Black Market organ prices might surprise you. That's because some body parts are worth an astounding amount of money, while others fetch a much lower price than you'd probably guess. If you've read the true stories of people whose organs were stolen, you know that organs aren't the only human parts that are in demand. 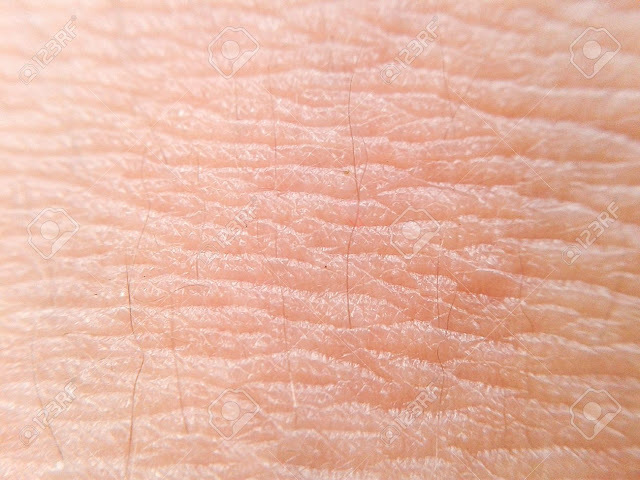 Everything from hair to skin has a price and is available without waiting on a donor list as long as you're willing to break the law and take the risk of imprisonment, that is. Due to the difficulty of making it to the top of the applicable organ transplant list in time, it is estimated that over 10% of all organs and tissue used in surgeries come from the Black Market. 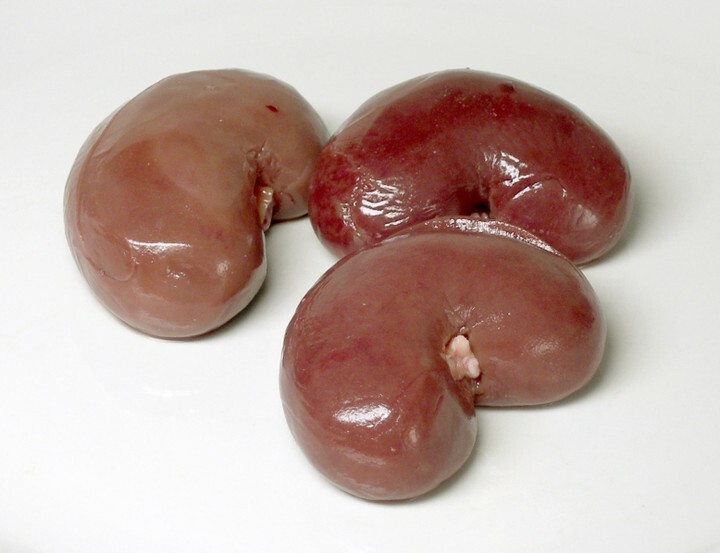 Kidneys are by far the most popular organ on the Black Market. In fact, a staggering 75% of the Black Market organ trade involves the sale of kidneys. Therefore, it's not surprising that they're also one of the most expensive things to illegally purchase. At approximately $200,000, most people who need a kidney transplant due to medical issues such as high blood pressure and diabetes won't be able to afford it. Liver disease claims more than 31,000 American lives annually. 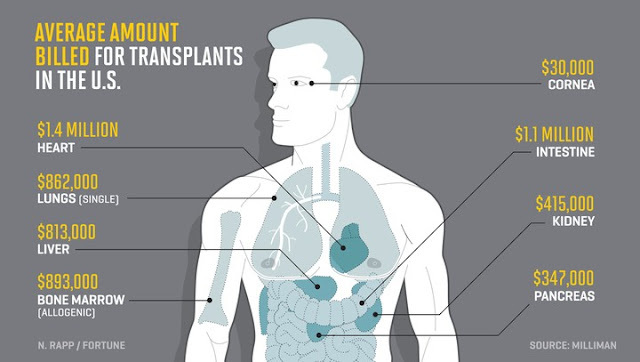 Waiting for a transplant often takes too long, and the cost of this surgery is also very prohibitive for many patients. 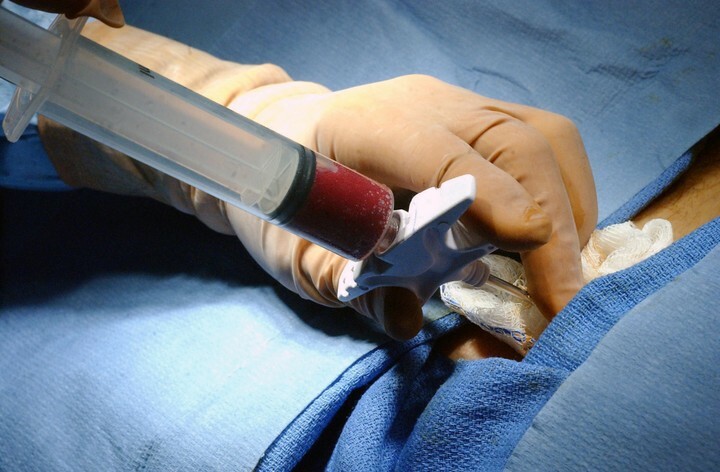 Turning to the Black Market makes it cheaper and easier to find a replacement liver. If you were to sell your liver today, it would bring in more than $157,000. 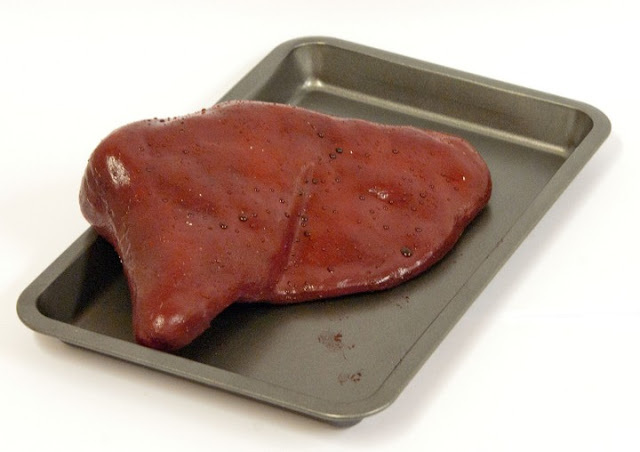 If your liver is healthy, you can live without part of it. Legal heart donations require $997,700 dollars, which is a major chunk of the estimated $1.2 million fee associated with heart transplant surgery. Most people don't have $1.2 million available to save their life, and the Black Market makes the process much more affordable. 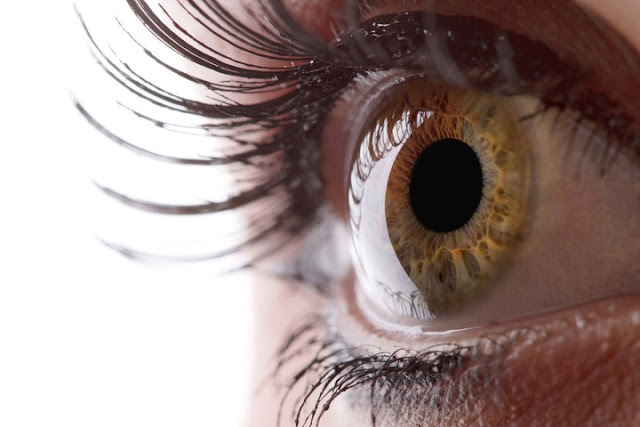 Cornea damage can lead to blindness, so it's no wonder that this body part is valuable. After all, people can permanently damage their eyesight from a long list of seemingly innocuous things, including glancing at a solar eclipse without proper eye protection. As always, the Black Market has stepped up to fill this need. Corneas are worth $24,400 via the Black Market, which includes implanting them. 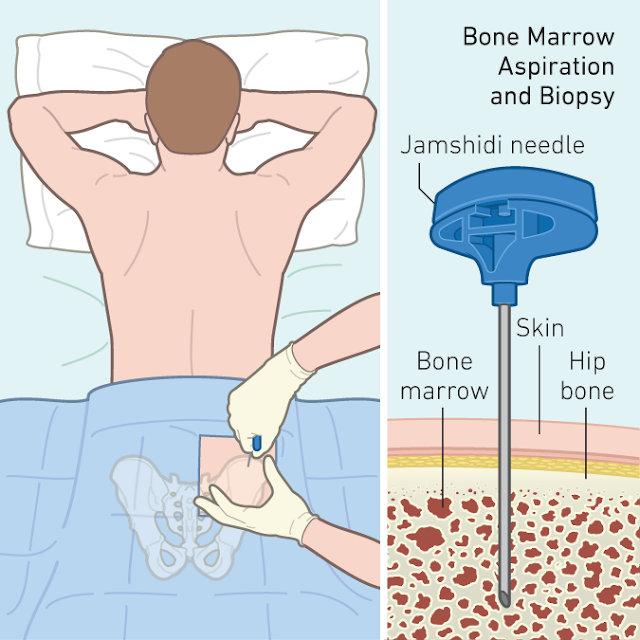 Donating a gram of bone marrow is the quickest way to illegally obtain $23,000 from the Black Market. If the process is properly done, you'll experience little to no pain, but there may be some side effects after the fact. Unfortunately, it is only legal to donate blood marrow, not sell, even though it is one of the most valuable parts of the human body. To put the Black Market cost of bone marrow into perspective, a gram of cocaine is only $150, and the street value of heroin is $200 per gram. This means that people can make a much better illegal living than a drug dealer by selling their bone marrow. US law makes it legal to sell and buy human eggs, but the associated expenses may put this out of reach for some people. Unsurprisingly, the Black Market steps in to reduce the costs by eliminating hospital fees. 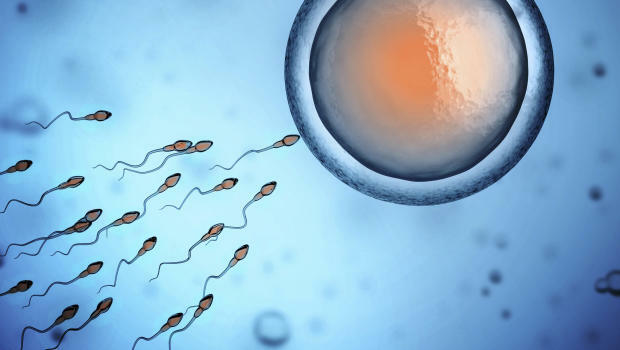 It's possible to sell enough eggs for an IVF (in vitro fertilization) cycle for $12,400. Small bowel transplants are a rare and complicated surgery, but it's the best option for survival in some cases. This procedure is typically offered to people who have had a lot of their small intestine removed or who are suffering from intestinal failure. 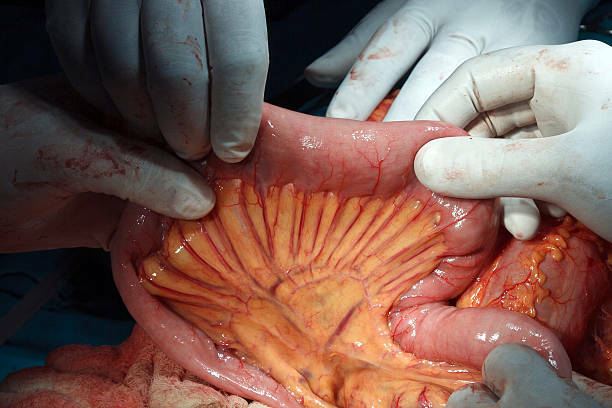 As with practically every other human organ or body part, it's possible to sell and buy a small intestine on the Black Market. The estimated street value is $2,519. For comparison, getting a new intestine through legal means will cost up to $1.5 million, though this also covers the expensive cost of the transplant surgery as well. In many cases, items procured via the Black Market are not used for human transplantation. Instead, body parts such as the spleen, gallbladder, and shoulder are more likely to end up in the hands of a medical researcher or someone who collects oddities. 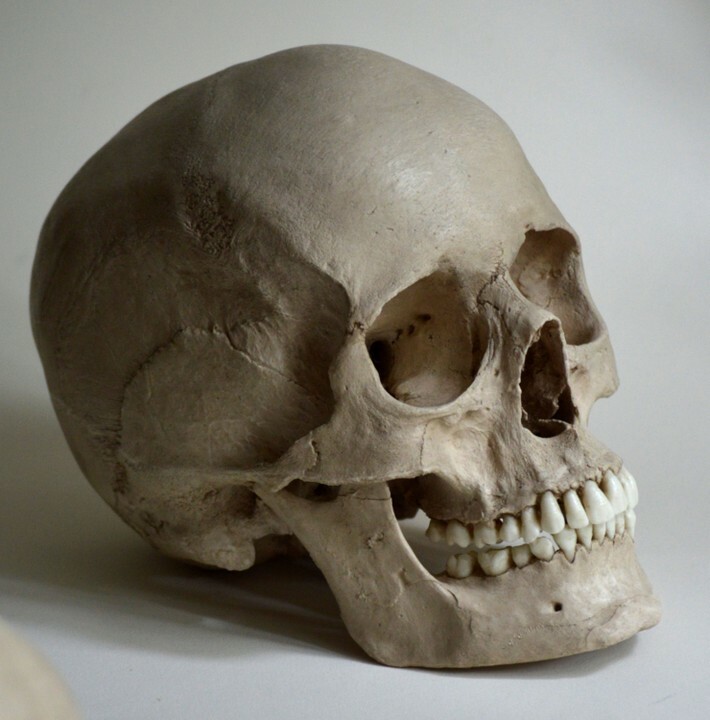 A human skull that still contains all of its teeth serves as another prime example. Currently, people who possess one of these desirable objects can sell it on the Black Market for $1,200. Even though most people are eligible to donate blood, there's still typically a big shortage of this necessary life-giving component of the human body. Therefore, illegal blood farming has become a surprisingly common practice. In India, some people become trapped in so-called blood farms where they're kept in cages and forced to donate blood. 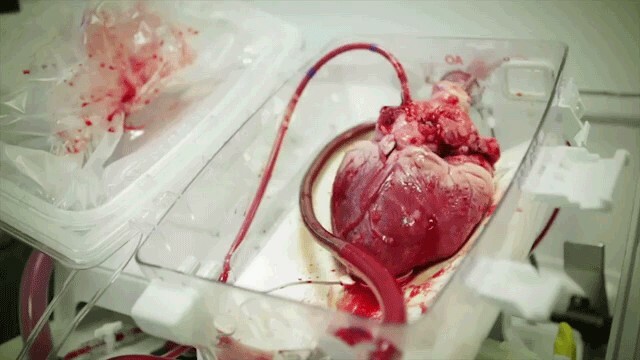 Another source of the illegal blood industry is the prison system, where prisoners can have their blood forcibly taken. 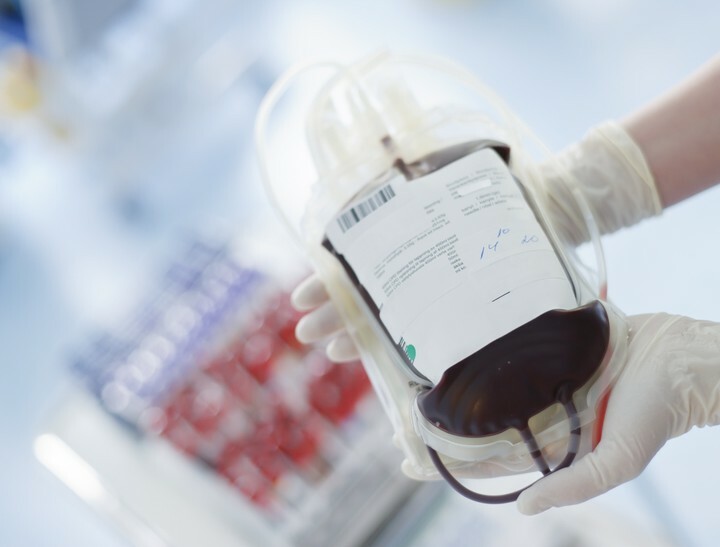 The average value of this blood on the Black Market is $337 per pint. Most people who cut off their hair with the intention of giving it to others donate it to cancer patients. However, there is an interest in hair on the Black Market, too. 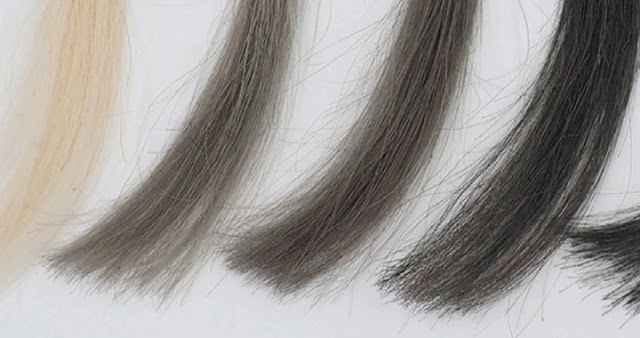 This is mostly due to gathering hair to sell for wigs, and selling it can net you $70 for every 10 inches. In any given year, one million Americans suffer from a skin burn. Of these, approximately half are severe enough to require hospitalization. At that point, a skin graft may be necessary. In 10,000 annual cases, burn patients will die because of a burn-related infection. Harvesting skin from deceased organ donors is a great way to help these people, but there's not always enough of it to go around. The Black Market picks up some of the slack and values skin at $10 per square inch.